It isn't April Fools yet Jang! We all know the link doesn't work! What's wrong with the link? When I click it it, it says Page Not Found Error 404! 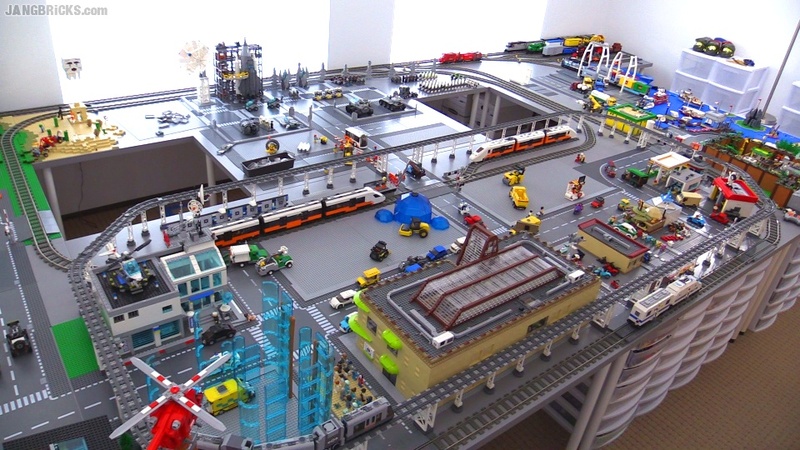 I was so sad about this message that I have to take my LAST screenshot of one of the best LEGO layouts I´ve ever seen. But I´m looking forward to see the new layout and I´m sure that it´ll turn out really nice! I wish you good luck at the move to your new house and hope that you and your wife will feel good there!